2.2 acre lot with Hwy 59 visibility. Currently zoned mobile home. Can be re-zoned commercial. Log building is for storage purposes only. 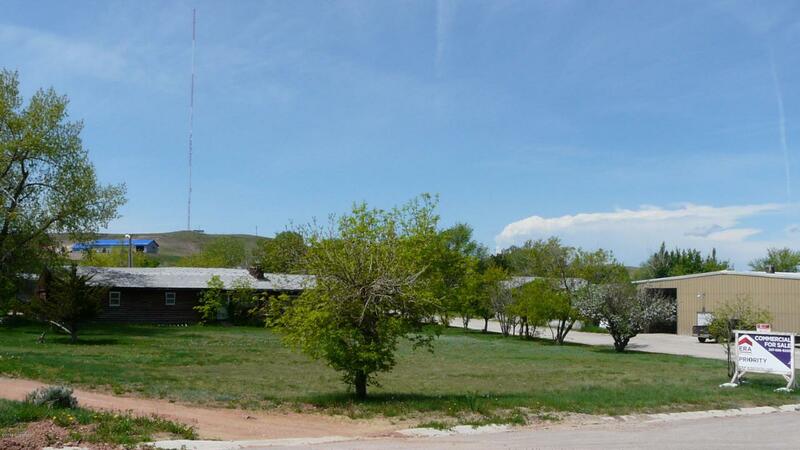 Adjoining 1.69 acre lot can be purchased for additional $99,900. Lots of potential for business or mobile home park. Call Carol at 307-660-3262 for more info. Listing courtesy of Carol Percival of Era Priority Real Estate.